When everything is running towards the smart technology, why not the groceries go smart as well? While the online portals have stormed our lives and all of us are slowly and surely getting addicted to them, one industry which is yet to experience great success in online platform is Groceries. The prime reason is our susceptibility to trust a third person to select and buy groceries on our behalf. We aren’t sure how fresh and pure these items will be. 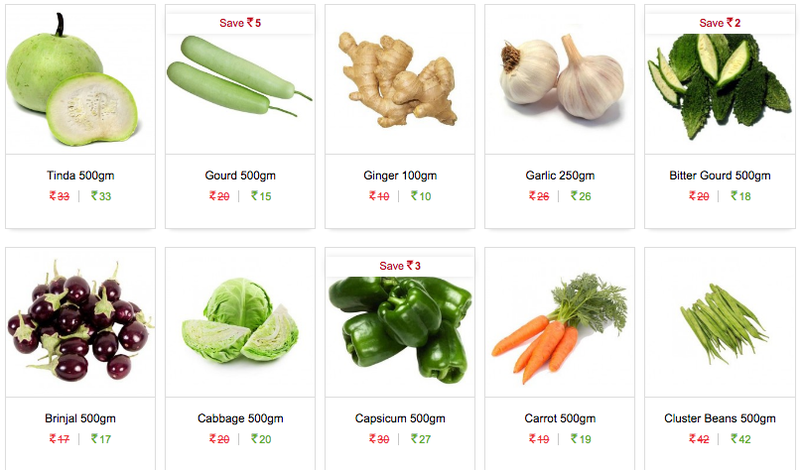 When Jaipur Beat came across an online portal in Jaipur that deals with groceries, we were very curious to explore it. So we visited the website “www.faatakse.in”. 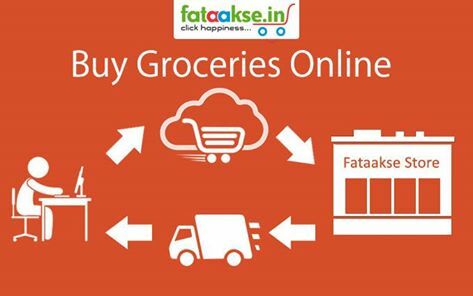 Fataakse.in is started by Mrs. Radhika Agarwal with the objective to provide hassle- free life to its customers by saving time, money and effort of standing in long queues rather investing that time for the family and near-dear ones. “As Jaipurites have a habit of buying grocery products from trusted local vendors, so changing this mindset is a big challenge for us. Although, those who have trusted us are repeating orders every seven days, which is quite encouraging”, says Radhika Agarwal. She justifies her statement by laying down the venture on the two basic USPs – low price of high-quality products and timely delivery. We wish that it remains the same in future. First look at the website makes it look very simple yet “to-the-point”. The items are easy to locate and navigate along with clearly stated terms and conditions. Also moving from one menu to another is quite feasible. One good thing about this website is that adding a product to the cart is as simple as rolling the mouse over the products. The prices are decently done. The products majorly are ranged a tad lower than the market price, while some products offer heavy discount. Payment gateway by credit/debit Card Avenue is smooth and trusted but it also avails cash on delivery. 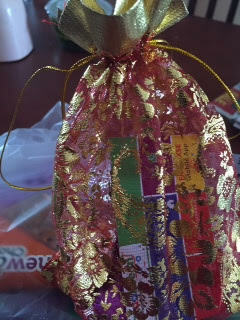 Prompt delivery, fresh vegetables, courteous delivery boys was pleasant and toffees just added surprise to the delivery. 1. The website consists of some plain basic looks. A little bit of page make-up will surely attract a lot of audience. 2. It contains a range of limited products, but they surely have to add more in future due to increase in needs and varieties. 3. In the beginning the price of products seems to be quite decent but hope for the same in the future. 4. Although the process of adding stuff and groceries to the cart is simple but it is time consuming. 5. All the boxes are yet not filled with product pictures on the website. Overall Jaipur Beat was pleasantly surprised with the feel and operations of the website. The delivery time slab is very impressive as it allows you to plan the delivery beforehand. The concept and idea is innovative and definitely is the need of the hour. Strongly recommended. Pick up your phone and try it out!